I believe that some of you still wondering, "What is green technology?" "What can we do to achieve a sustainable future with green technology?" "Is it worth it to do all this?”. Without any argue, perhaps I can explain first that the term "technology" refers to the application of knowledge for practical purposes. In my own thought, the field of "green technology" encompasses a continuously evolving group of methods and materials, from techniques for generating energy to non-toxic cleaning products. 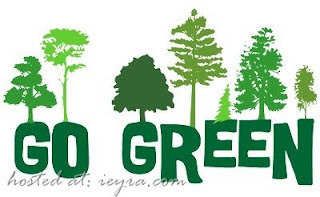 Go green, remember? We need a green space in the future for a better life! 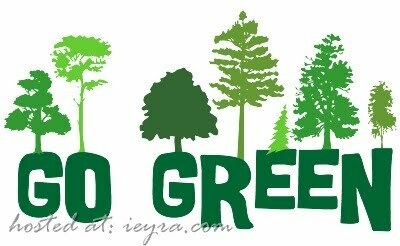 So, what we can do to goes green? Is there something we can help rather than sitting down and look at the world going more worst that what we have now? The answer is YES and of course, you as a human in this living world, has the most vital role to help the world goes green. Firstly, to achieve a sustainable future with green technology, we need some goals to motivate us. The goals are sustainability, source reduction, innovation and viability. Source reduction – changing our pattern of production by reducing waste and pollution and also makes the recycle activities as a part of our life. Viability – generate a centre of economic activity in technology world and produce a new product that will give a lot of benefits to the environment and save the planet. In addition, there are also many ways to go green and save green. 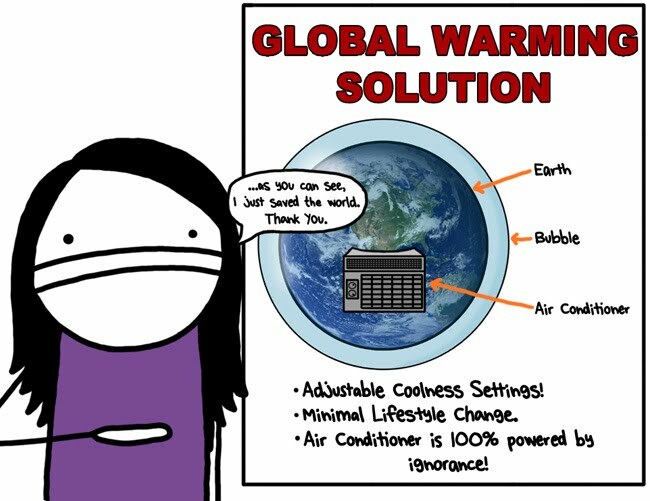 Furthermore, by doing all this, we can live lightly on the earth and save money at the same time. It does also will help reduce your environmental impact and all of you can live a happier, healthier life. Interesting right? Luckily, many of the steps we can take to going green that can make our lives better. -Use a drying rack to save the energy otherwise used during machine drying. -Unplug appliances/electricity equipments when you're not using them. -Take shorter showers to reduce water use. This will lower your water bills too. -Plant drought-tolerant native plants in your garden. Many plants need minimal watering. -Walk or bike to work/school/university. This saves on gas and parking costs while improving your cardiovascular health and reducing your risk of obesity. -If you eat meat, add one meatless meal a week. Meat costs a lot at the store-and it's even more expensive when you consider the related environmental and health costs. -Buy locally raised, humane, and organic meat, eggs, and dairy whenever you can. Purchasing from local farmers keeps money in the local economy. -Use a water filter to purify tap water instead of buying bottled water. Not only is bottled water expensive, but it generates large amounts of container waste. -Borrow from libraries instead of buying personal books and movies. This saves money, not to mention the ink and paper that goes into printing new books. Example of green technology is Nanotechnology. Nanotechnology involves the manipulation of materials at the scale of the nanometer, one billionth of a meter. Some scientists believe that mastery of this subject is forthcoming that will transform the way that everything in the world is manufactured. 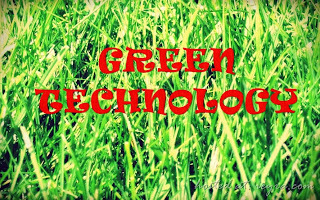 Green nanotechnology is the application of green chemistry and green engineering principles to this field. Today, nanotechnology research is widespread, and scientific knowledge of the molecular world is advancing rapidly. Nanotechnology has long been hyped for its potential to cure diseases, ease energy problems, supercharge our computers and more. The following video shows and introduction of nanotechnology for alternative energy sources. The truth is that everything single thing we do every day has an impact on the planet whether it is good or bad. The good news is that as an individual you have the power to control most of your choices and, therefore, the impact you create. Why wouldn't anyone want to green? Keep reading for all the important, big-picture details Since it's helpful to understand the big picture when it comes to setting to smaller goals. btw, baca post sambil dngr nice song! Oh.. ni pun contest yer.. mcm mana contest ni? 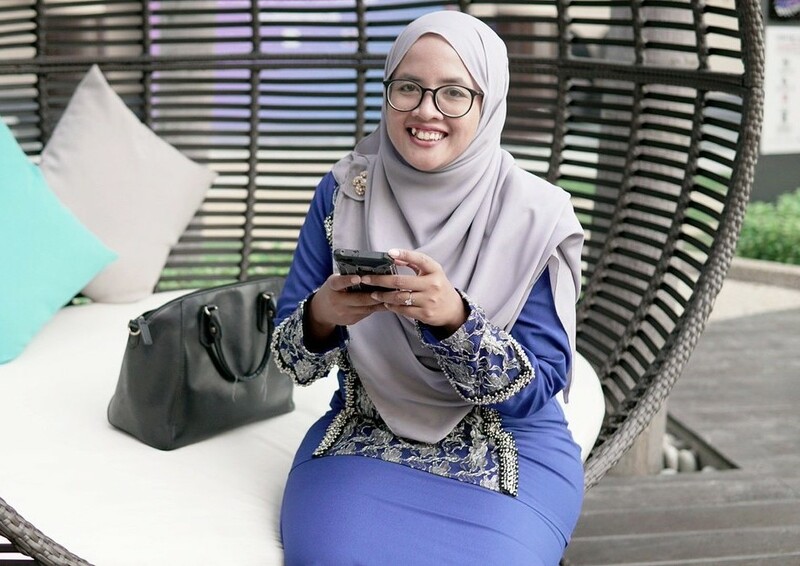 x faham lah..
Wallawei.. what a nice post.. contest mantap ni. Minat gak nak join contest ni, lambat lagi tarikh tutupnya?